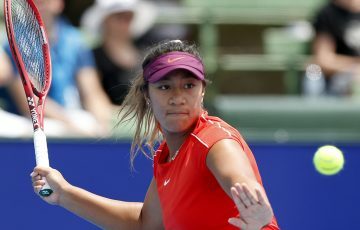 Australian Open 2012 is shaping up to be the most hotly contested Grand Slam in a decade. 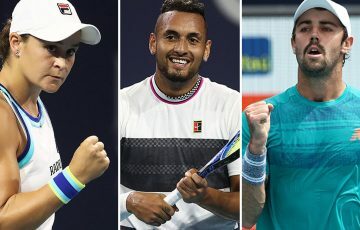 Novak Djokovic, the now undisputed new King of men’s tennis and world No.1, will head to Melbourne to begin the first of his title defences against a hungry pack including the likes of Rafael Nadal, Roger Federer and Andy Murray. The battle for the women’s singles trophy will be equally intriguing with our own US Open Champion Sam Stosur now very much in the mix alongside defending Australian Open 2011 champion Kim Clijsters who is returning from injury, world No.1 Caroline Wozniacki, Serena Williams back for the first time since winning in 2010, 2008 champion Maria Sharapova, French Open champion and Australian 2011 finalist Li Na, Wimbledon champion Petra Kvitova and a host of others. And the world’s best players are champing at the bit to get to Australia in 2012. “Well it’s [the Australian Open] my most successful Grand Slam in my career so I have the best possible memories of that centre court,” 2011 champ Novak Djokovic reminisced. “Every one of them was very sweet,” said Roger Federer of his four Australian Open titles. “My last one has been my last Grand Slam … but all the other ones were really special. I still remember when Rod Laver gave me the trophy in 2006 … that was a very emotional one for me, as you can see in the pictures,” Federer said. And Rafael Nadal describes his Australian Open win as “an unforgettable memory for me ? that tournament is one of the ones that will be in my heart forever. 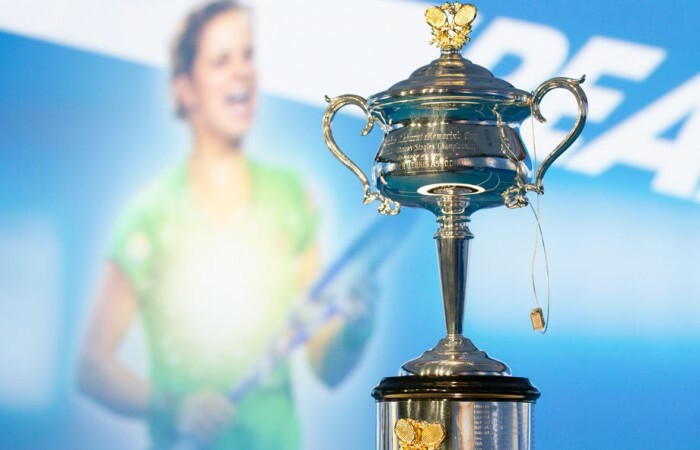 Popular 2011 champion Kim Clijsters is hoping to defend her title following a string of frustrating injuries that have kept her out of competition for most of the year. “By the time I get to Australia in January I want to be at my best again,” Clijsters said. Clijsters won her 2011 Australian Open title straight after her US Open triumph in 2010. 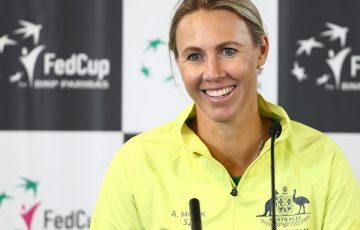 Australia’s US Open champion Sam Stosur can’t wait to head home to play at Melbourne Park and hopes to emulate Clijsters feat. 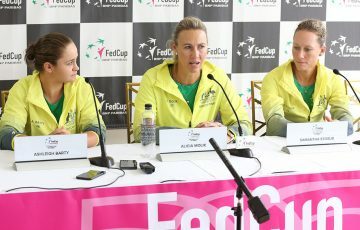 “To win a Grand Slam is an absolute dream but to do it in Australia would be unbelievable,” Stosur said. The best thing about playing in Melbourne for Sam is the support of local fans. 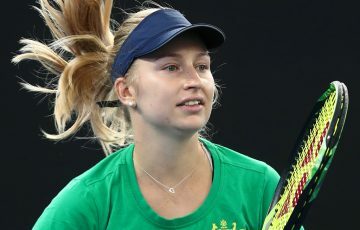 “That feeling walking out there [into Rod Laver Arena] is second to none. 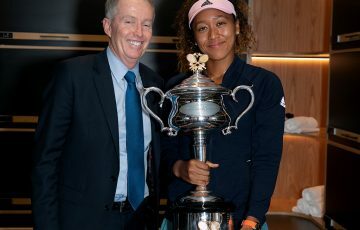 Serena Williams will return to Melbourne for the first time since winning her fourth consecutive title in 2010 after missing 2011 due to injury. “It’s going to be amazing, you know I’m going to go there with no points to defend and going to have the time of my life,” Williams said. Li Na created history at Australian Open 2011, becoming the first Chinese player to reach the singles final of a Grand Slam tournament. “I think it was a good memory for my whole career,” reflected Li Na who looks forward to returning to Melbourne.